Enjoy shopping sample and pre-loved items from the Erzullie family (designer, Berna Cuevas and Aries De Guzman, Icons and Plus Size Models, Loren Monares, Kat Catapia, Kat Lopez and Monica Reyes, and make-up artist, Azaza Rodriguez)! 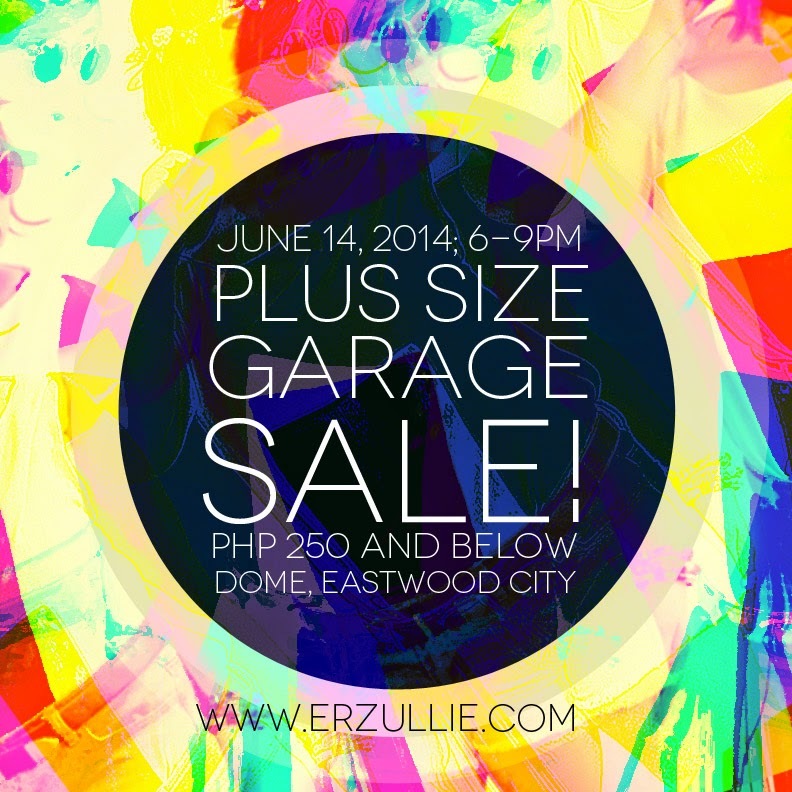 We are talking about fierce plus size fashion, accessories, make up and shoes for only Php 250 and below! 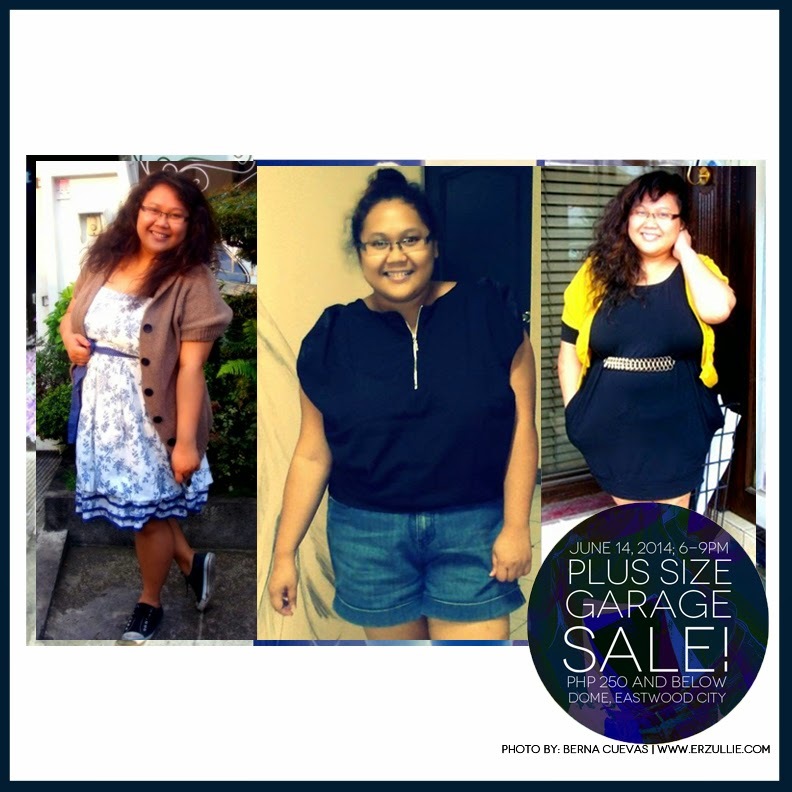 Check out the partial list of Berna Cuevas’ closet for the plus size garage sale.